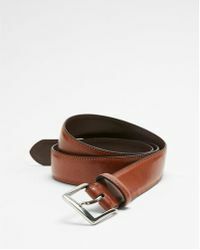 Express is a go-to American store for youthful fashionistas seeking clean, on-trend apparel and accessories. 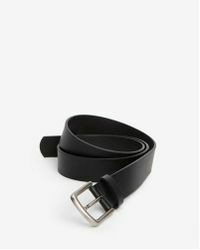 Launched in 1980, the New York-based label brings a sophisticated yet fun approach to its collections for every occasion. 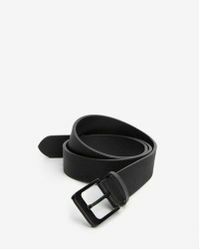 Give your outfits the perfect accent with this range of Express belts. 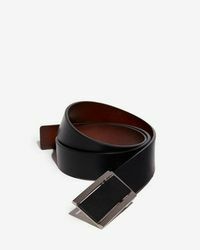 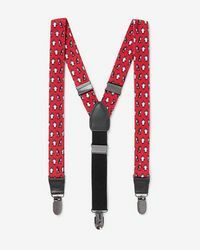 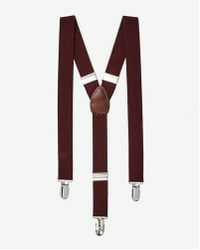 Expect cool, classic leather, vintage-style buckles and sleek hardware, ideal for dressing up your casualwear or formalwear. 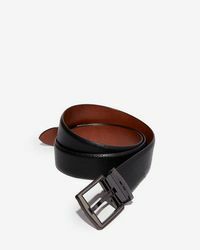 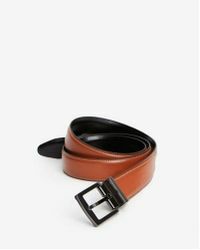 Showing 303 results for "Men's Express Belts"